There are a variety of metrics that can be used to evaluate the success of a veteran hiring initiative, but which ones have the most impact for the organization? It’s a question asked by many HR professionals. 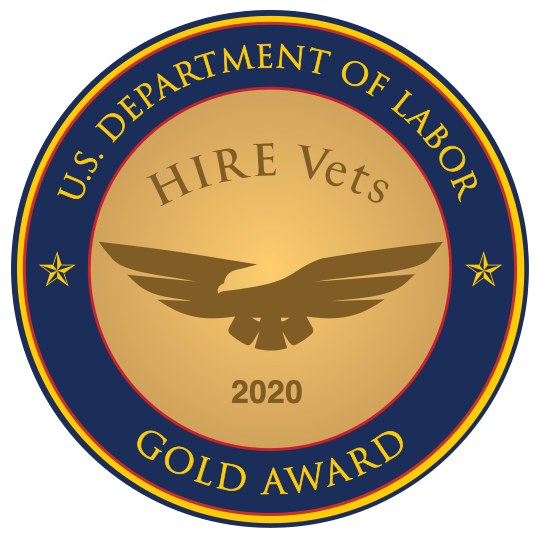 Most veteran hiring programs focus primarily on recruitment, with less effort placed on managing and retaining veteran employees once they are hired. RecruitMilitary believes that you need to look beyond the number of veterans hired, the percentage of all hires that are veterans, etc. Download our white paper to learn about the two key metrics that matter most.